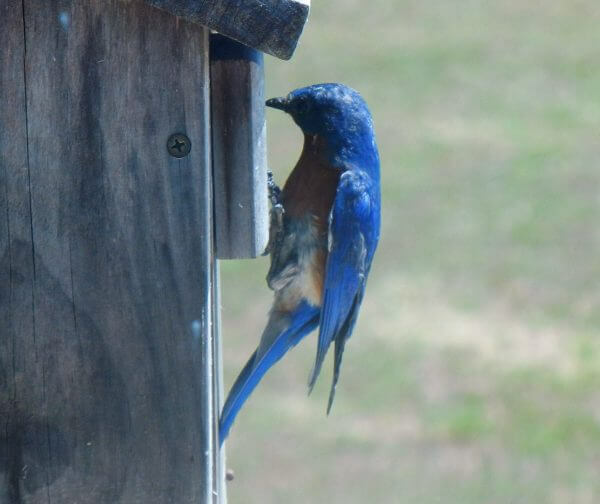 There are thousands of bluebirds here in St James. This little one just happens to be regular visitors to the feeder on my porch.They were also hatched in our birdhouse, very close to our breakfast table. I feed them meal worms every day. It is one of the many things, I enjoy living in St.James Plantation.